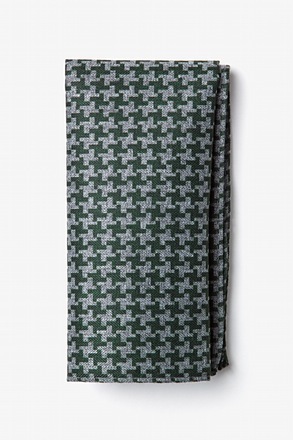 Suit up to perfection with the beautiful solid ties by Peter Hayer. 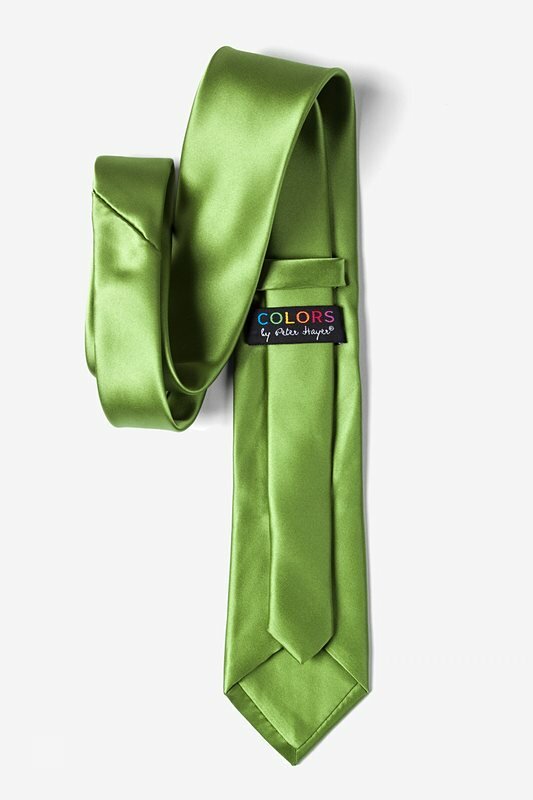 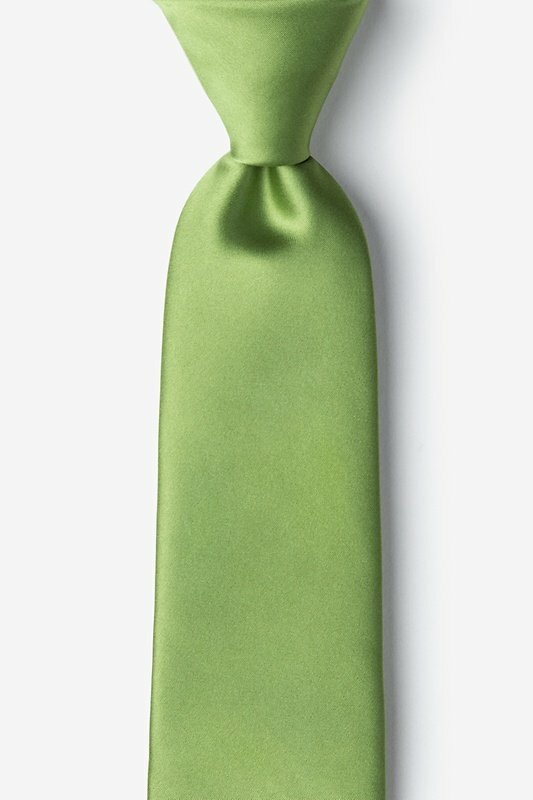 This microfiber green tea tie features a refined satin finish, giving just the right amount of sh... read more Suit up to perfection with the beautiful solid ties by Peter Hayer. 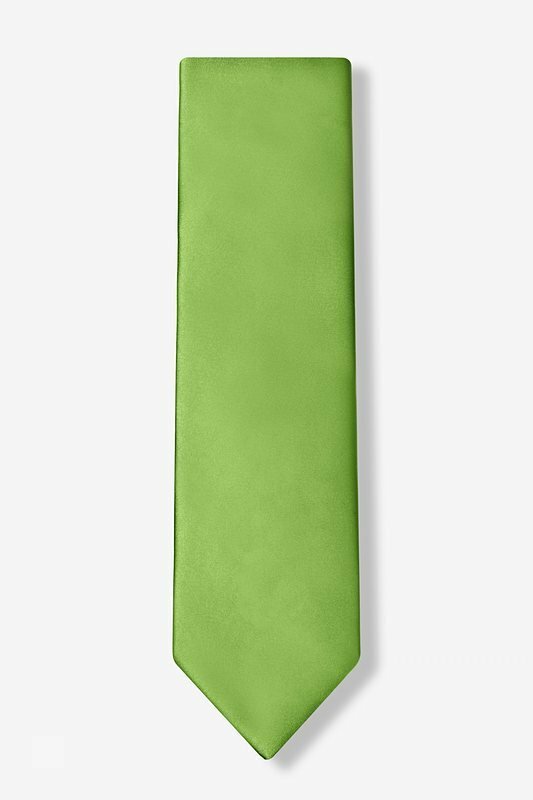 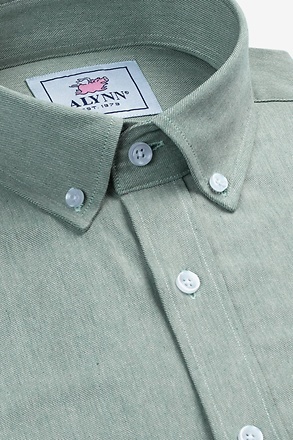 This microfiber green tea tie features a refined satin finish, giving just the right amount of sheen that's perfect for formal events, important business meetings, or weddings. 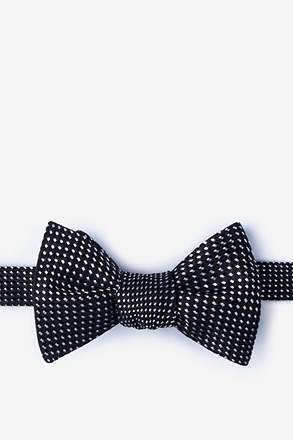 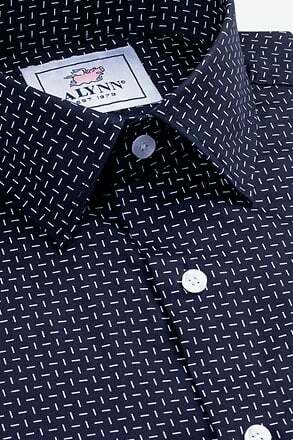 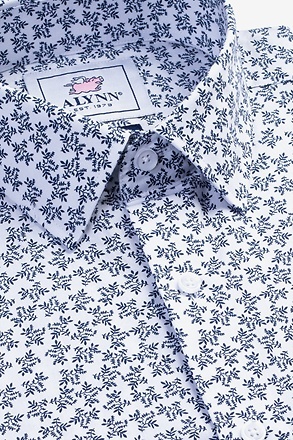 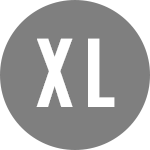 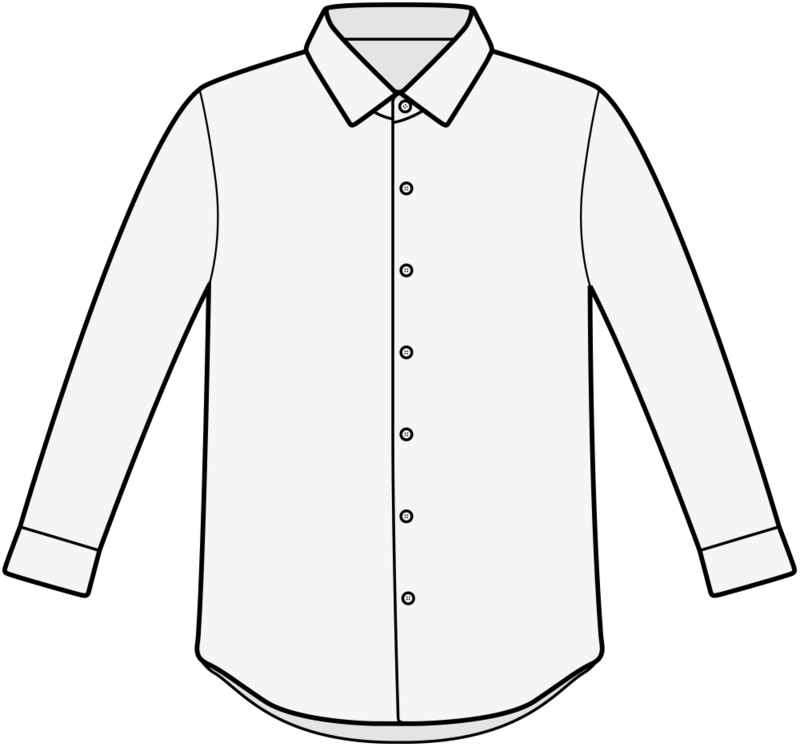 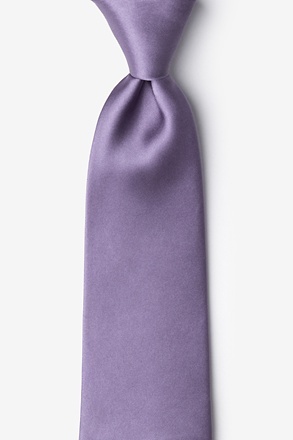 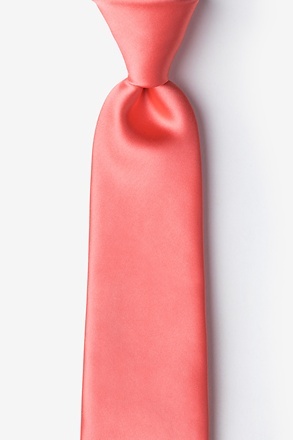 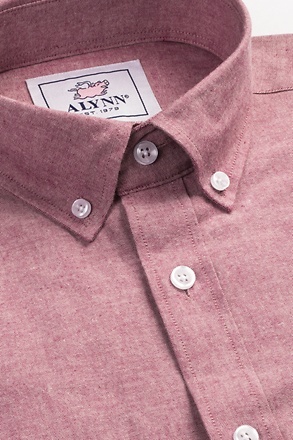 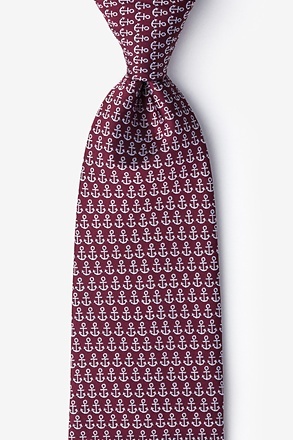 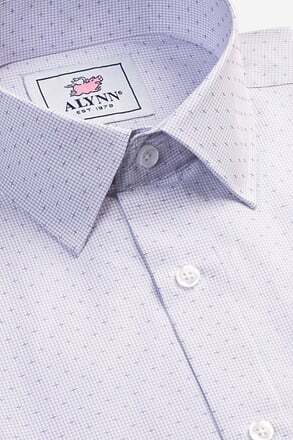 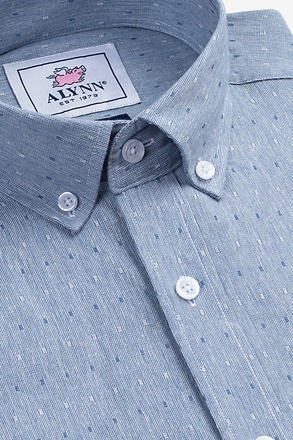 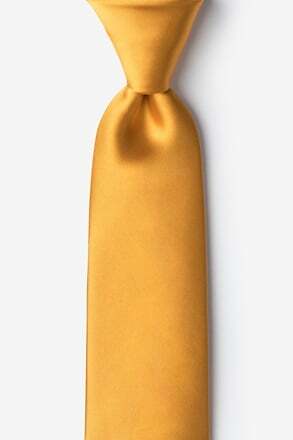 This durable tie is never short on style and you'll be receiving compliments for years to come.